Have you ever seen a map of the world, obviously you must have even if you are not much into geography. A world map gives you an overall idea about where different countries are located. If you look further, you can see where Dubai, Riyadh, London or New York is. 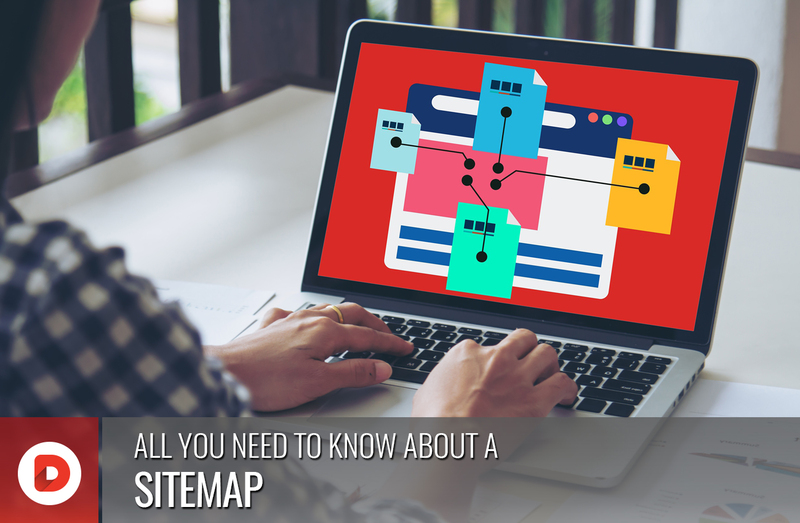 The same way, a sitemap is a map of your website. This map contains all important information about your website. It informs all search engines like Google about what your web pages of Website actually contains. For example, if you have a Dubai based website about history, landscape, culture, modern Dubai, places to visit in Dubai etc. and you are employing some SEO in Dubai strategies to optimize your website, you will require a sitemap to tell Google about all that information on your web pages. It allows Google to get detailed information therefore by increasing its accessibility. Sitemap allows search engines to access all of your web pages which may be difficult for search engine to get access to otherwise as there may be thousands of pages which search engine may not know if they exist and difficult for it to crawl. A website is not only important for search engine to find but they are important for your website traffic and click through rates as when you provide a site map to Google, it helps it to find and crawl all your web pages so that it can optimize your website in search engine accordingly. 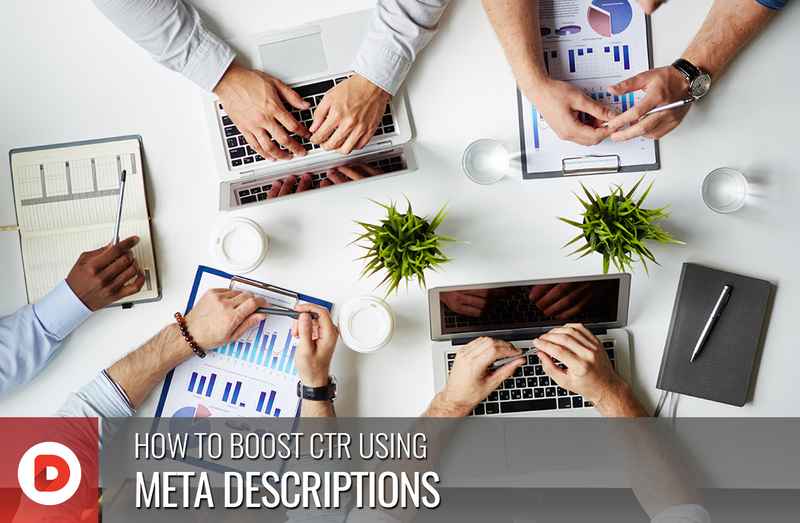 So, you can simply say that your sitemap directly and significantly impacts your search engine rankings. But remember one thing that a site map is in no way a guarantee that your website will get higher ranking in search engine or even get place in search engine listings when you are working on strategies for SEO in Dubai and create sitemaps. 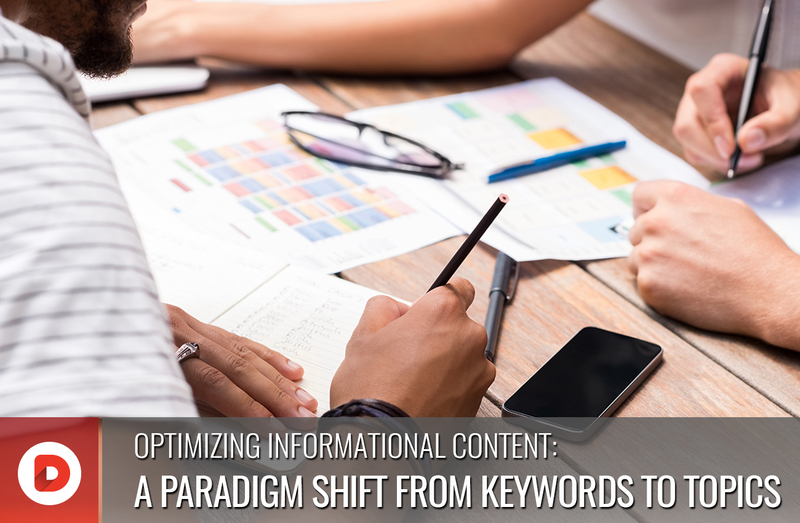 What a sitemap simply does is to increase your content visibility. It also allows search engines to crawl so that your complete website can be accessed with its web pages and subsequent content. XML is by far the most common sitemap format and it is extensively used by website owners in world or digital agency in Dubai. XML is also usually recommended for creating sitemap because most blogs and websites today are powered by WordPress and WordPress completely supports this format. Like everything else, Sitemap also has some limitations. A sitemap file size cannot be larger than 10 MegaBytes. It cannot contain more than 50,0000 URLs. One sitemap is usually enough for many blogs, websites and businesses and one file is fine to work with but as there are so few businesses/website that contain more than 50,000 URLs so if your website exceeds more than 50,000 URLs, you need to consider some other options. In such cases, you may need several sitemaps and a sitemap index file. This index file contains several sitemaps which carry every single piece of information of your website. A sitemap may still show some broken links which may send visitors to the pages that do not exist anymore. This happens when multiple sitemaps are created and broken links may appear due to white spacing on tags. Now we come to a very important question that how to create a sitemap. Well the good news is you do not have to be coder to create sitemap of your website. With just few clicks by using some tools, you can build a sitemap within seconds. It is an online tool you can use to create a sitemap. Visit the site and enter your website URL and let it crawl on all pages of your website. Once crawling is done, it will automatically create an XML sitemap file which you can later upload on Google Search Console via your account. A third party WordPress Plug-in can also help you in creating your sitemap. Although usually Yoast SEO Plug-in is known as one of the best plug-ins for doing all search engine optimization functions for your website but surprisingly it also helps you with creating a very up to date sitemap file for your website and this is in fact one of the most important function that Yoast SEO performs. So, after installing Yoast, look for it in sidebar on left side. Click on the XML sitemaps. Now, ‘Enable’ functionality for sitemap and let the plug-in do its thing and that is crawling into your website pages. Now let’s have a quick look on to the benefits of sitemaps. As sitemap helps develop site navigation, it considerably improves user experience on your website. Your sitemap is never a guarantee that your website will be ranked higher in search engines for realizing your SEO in Dubai goals but a sitemap can definitely put your website out there for bots to crawl in and see what kind of content your website has. It in fact gives you an opportunity to showcase your work. A digital agency which offers SEO in Dubai services can help you with creating a sitemap so that it can be accessed by search engines for better visibility. Have you ever seen a map of the world, obviously you must have even if you are not much into geography. A world map gives you an overall idea about where different countries are located. 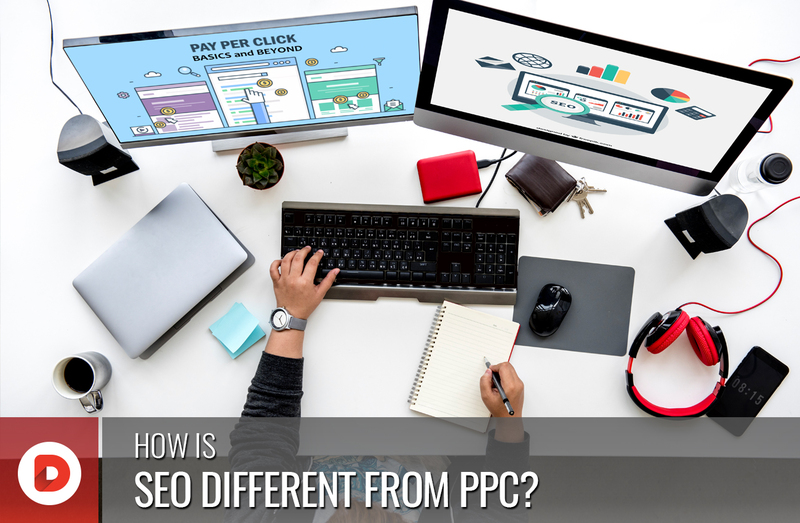 How is SEO different from PPC?